GET BETTER HOSTING We can move your website & emails for FREE within hours. even sort out your email migrations, free of charge. Perfect for reselling with custom plans or for heavy content websites. Unlimited cPanel accounts on any of our Reseller Plans! If you’re looking for more NVMe Storage please get in touch as we can organise a custom plan. We can also organise dedicated cPanel plans. Looking for an easy way to manage multiple cPanel accounts with custom packages? Multi Hosting (also known as WHM hosting) is designed for agencies & resellers. You’ll be able to create an unlimited amount of cPanel services with customised hosting packages. You’ll also be able to resell these through WHMCS at any price. Speak to us and we’ll show you how to get started with reselling. Valuable features which places our reseller option above the rest. Instant access to our backup archive through any cPanel account. Exceptional Outbound/Inbound Mail delivery, you won’t have your emails marked as spam. Powered by MailChannels. 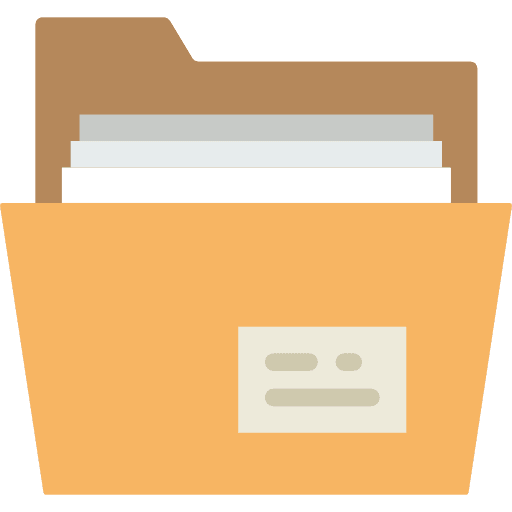 We use Imunify360 to scan every file uploaded and sent from our server. 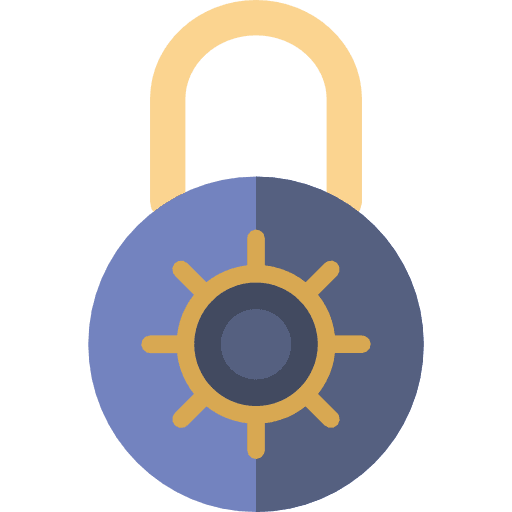 Unblock your own IP through the self-service portal. Great for clients while ensuring security. 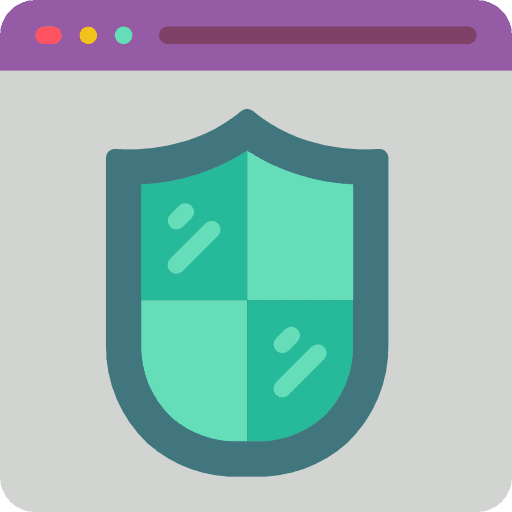 Boost your Google rank with a free SSL certificate from Comodo. Get priority assistance from our Melbourne based team. We can even move your clients sites to our servers, free of charge at any time. Quickly and easily install your favourite web app. Capacity to support your client’s websites, big or small. 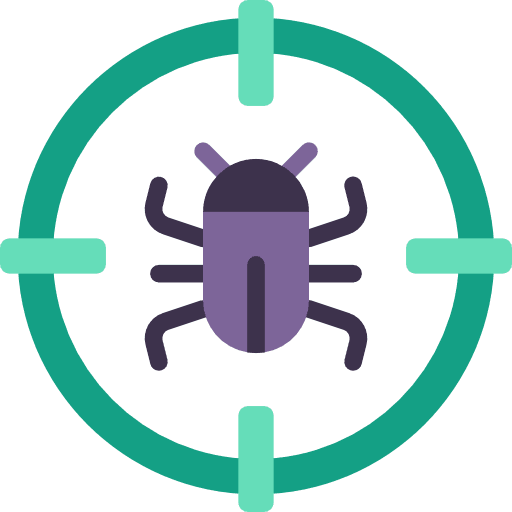 We have a premium network that offers exceptional DDoS capacity. 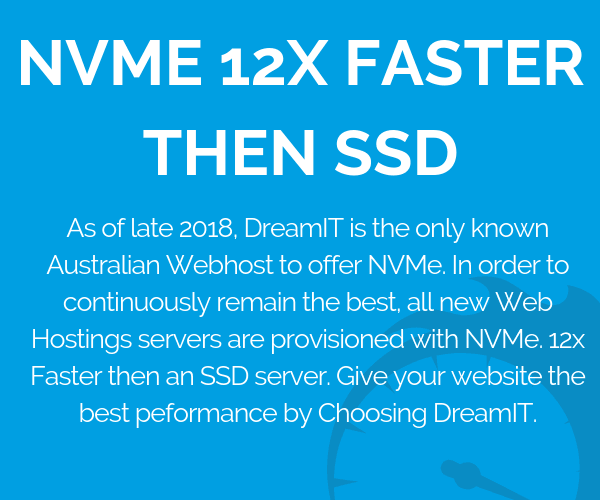 As of late 2018, DreamIT is the only known Australian Web Host to offer NVMe. 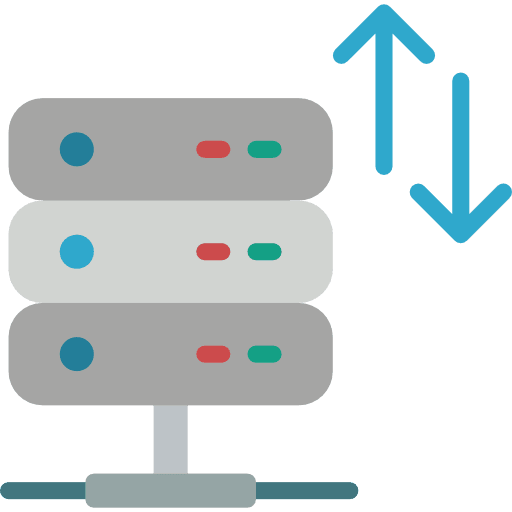 In order to continuously remain the best, all new Web Hosting servers are provisioned with NVMe. 12x Faster then an SSD server. Give your website the best peformance by choosing DreamIT. 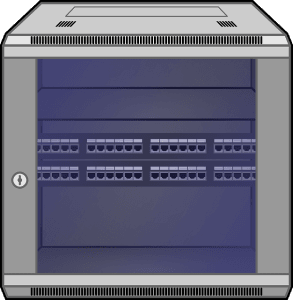 Looking for a Dedicated cPanel Server instead? Need more than just a resell plan? Already outgrown our max quota? Pricing will include the licenses for all the features we currently offer on our own hosting plans. Click the link below to see more on our Managed Dedicated cPanel Servers. Very helpful team, great customer service and the prices are very competitive. 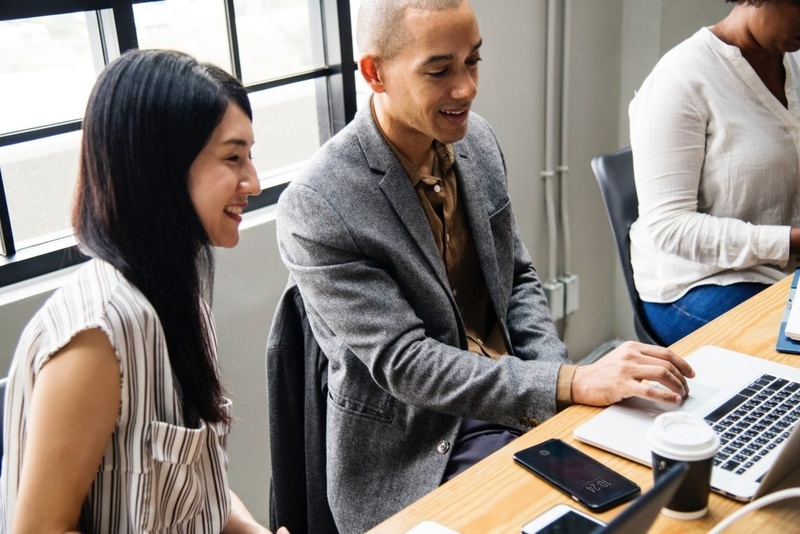 DreamIT Team really takes the time to listen to their customers and they take time to explain queries very much into details. Definitely recommend DreamIT. Would absolutely recommend DreamIT host. Great offers, fantastic customer service and support. The support team is very helpful and are very prompt in responding to your queries. Have signed up with Dream IT couple of weeks ago. Have found their service very good & response very quick.I had some minor issues which were promptly rectified by the support team. Though they dont have 24x7 chat support, their ticketing system is no less than that. Keep up the good service guys. Fast Australian-based hosting provider and awesome customer support! By far the best hosting service provider with excellent customer service, they value customer in real manner. Being with many big providers with shared and VPS services but this guys are really good. Jamie (who was the representative to me) you are really a champ mate. I decided to move to DreamIT Host after my current host priced themselves out of contention.Could not have asked for better service. My email hosting came across very quickly and was fully functional the same day. My domain hosting will follow as soon as my previous service provider provides the necessary information.Many thanks to Jamie for the quick response to my queries. Absolutely fantastic customer service! The best I have ever had, they were so patient with me and all my tickets asking questions, and, even followed it up with a phone call to make sure I understood what I had to do. This was the first time I have used a paid host, so the learning curve was big for me but made very easy. A big shout out to Abs & jamie Le! Awesome hosting server, quick customer support, happy to host sites with them. Pretty good prices, setup's pretty quick (purchased new web hosting and domain transfer so far) and support team's always responsive and helpful! DreamIT Host provided exceptional high quality services to myself and clients. I have been using their services for almost 2 years now and they have never let me down. Their customer service is amazing compared to other providers, whenever I had an issue or needed help, the team was always there to assist no matter the time of the day. 10/10, would highly recommend!!!! Very happy that I moved to Dream It Host. Websites are loading much faster now. DreamIT support is fantastic and I Would highly recommend to anyone who is looking for great hosting and support. Very happy that I moved to Dream It Host. Websites are loading much faster now.DreamIT support is fantastic and I Would highly recommend to anyone who is looking for great hosting and support. Prices are very competitive for Australian hosts and customer service was amazing. They were there to help my queries at midnight! I really am BEYOND happy with the service DreamIT have delivered. They're so helpful and knowledgeable and always happy to help. I have decided I will be transferring all of my WHMs and Domains across to them. They literally feel like part of our team. Awesome. Thank you! The DreamIT team has been incredible in supporting me in my business ventures. They're always quick, efficient and eager to help. I would recommend anyone who has an issue with their current host to speak to these guys, you won't be disappointed. Just migrated over to DreamIT. from another large hosting provider and the level of great service I have received already from these guys is amazing. Do yourself a favour if you need reliable hosting and move today. Thanks guys! Feel like I've hit the jackpot with this hosting company. I moved over to them after having so much trouble with another well known hosting provider in Australia. As soon as I needed help, they were there instantly. Very helpful online-chat facility, when unable to speak to them over the phone. Very quick to respond, even at unsociable hours. Extremely happy with their support so far, and I hope that first impression are lasting impressions. Moved our business email hosting to DreamIT. Process is easy and support are excellent. Highly recomended. 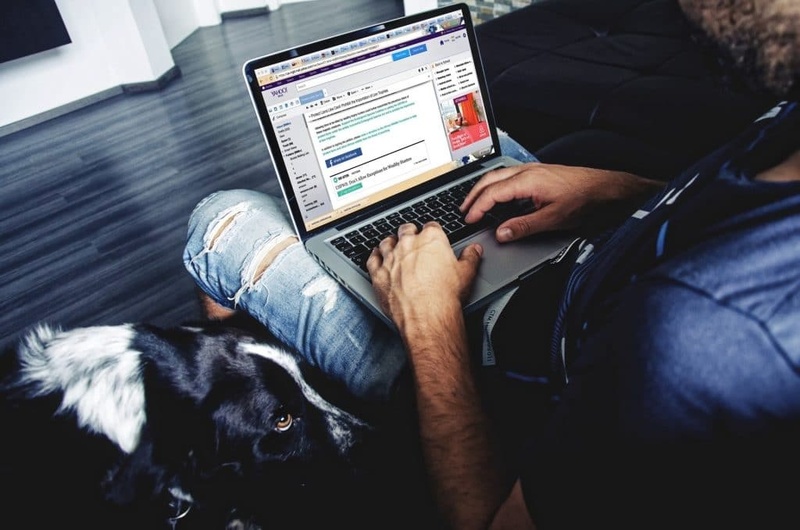 We use DreamIT for our business email hosting and highly recommend them! Reliable, with great support at a very competitive price!! We use DreamIT for our business email hosting and they have been brilliant. Reliable and great support! Highly recommended! Awesome customer service! Super fast set up. I am so happy I changed from my previous provider. Thank you DeamIT. Honestly the Team at DreamIT Hosting have been absolutely amazing and have gone above and beyond. All my websites were transferred over with no down time and so quickly. Love the pay by the month option and the Customer service is incredible. Highly recommend this hosting platform to everyone! 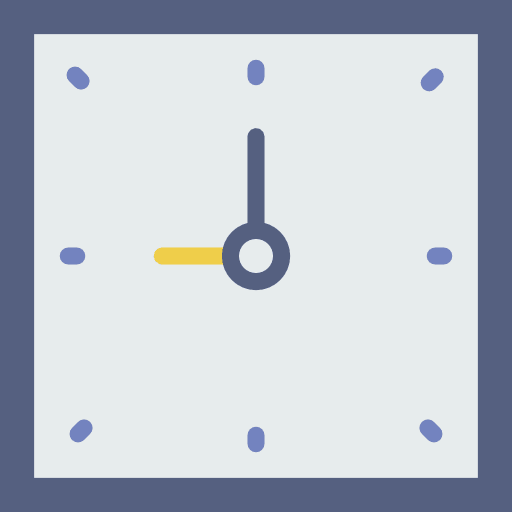 We switched over from another company and its been while working with DreamIT but no issues so far. They are amazing, very friendly and responsive. Especially their support system and staff is great. We highly recommend their services. 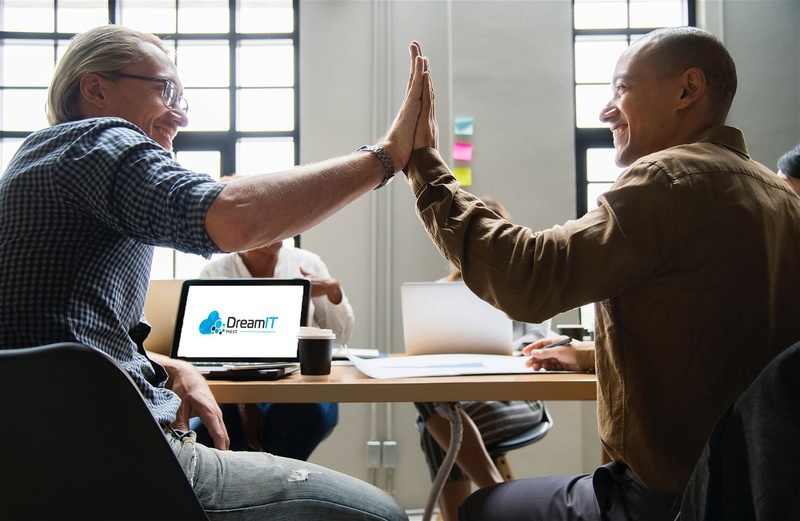 I have had an account with Dreamhost for some time now and the service has been very reliable and consistent.The staff have been always approachable for any help problems and quick to respond.I am very happy with this service. Excellent service and website speeds. They are always on hand to answer question quickly and efficiently. Ive only been with DreamIT a short time and haven't had any issues. 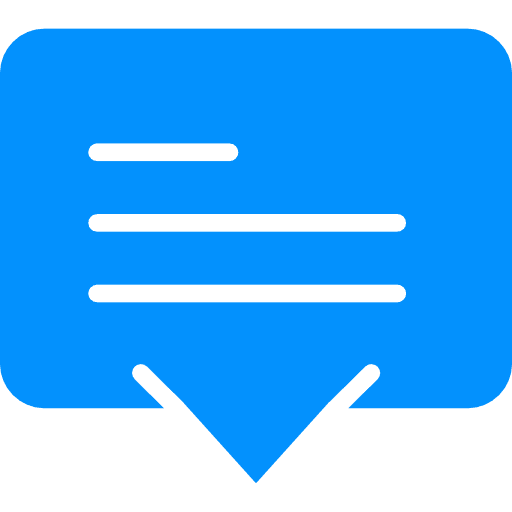 I am very happy with their service and would definitely recommend them. 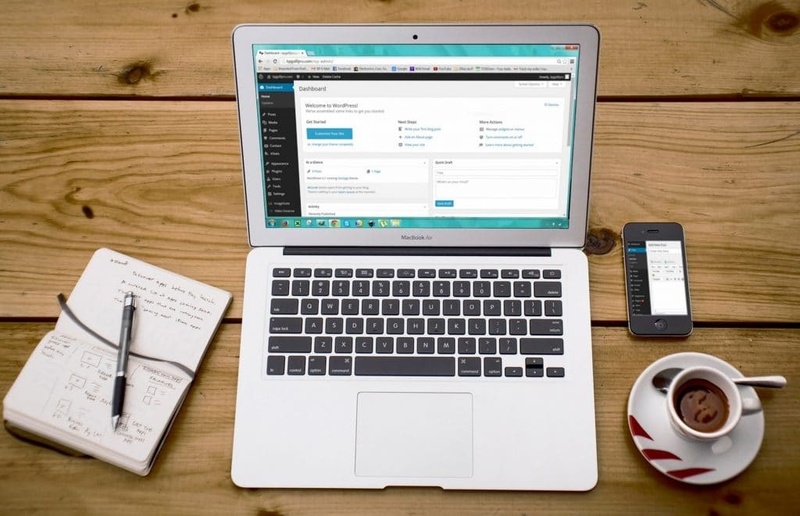 What is Email Hosting and Why is It Beneficial for Your Business? We’re an Australian based web hosting team who strongly believe in exceptional customer service and great value web hosting. DreamIT Host acknowledges and pays respect to the traditional custodians of the lands on which we work, live and play.